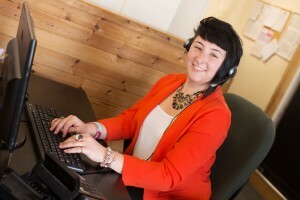 Our new system tracks all of our vehicles, constantly calculating the quickest and most efficient pickup time. This drastically reduces our customers wait, in turn increasing our productivity. placed to pick-up and drop off passengers for these key routes into the South West. 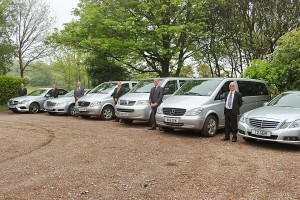 you only ever experience a journey in complete comfort, style and safety. 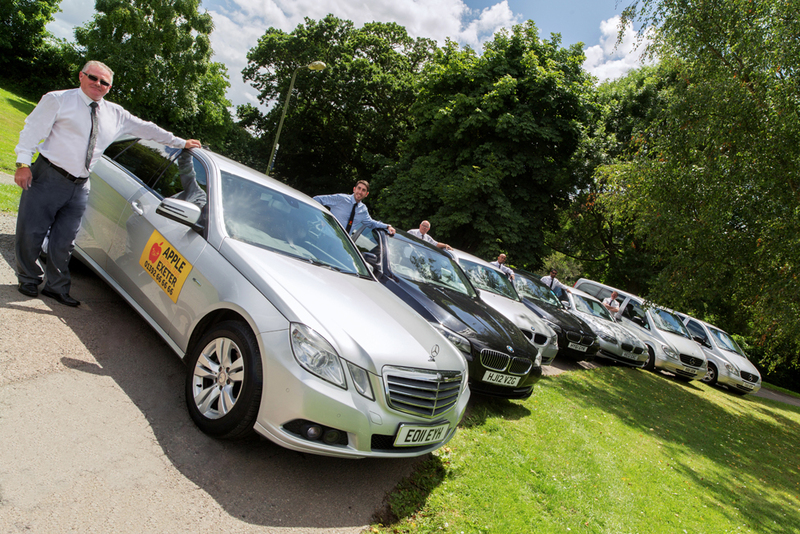 Whether you require a standard car, Estate car, Eco Taxi, MPV, Executive car, minibus or wheel chair accessible vehicle – Apple Central Taxis can satisfy all of your travel requirements. * Our Eco-friendly/low carbon fleet was nationally recognised by the Devon Environmental Business Initiative awards – where we were runners up in 2011.
awareness course to ensure we meet all of our customer’s needs. 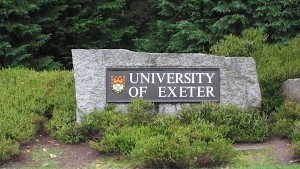 University of Exeter, Met Office, NHS, Exeter College, Michelmores, Ashfords, EDF, Exeter Family Friendly, Accenture, Exeter City Council, Howmet (Alcoa), Exeter Medical School, Majestic Coaches, Bakers Dolphin, Thomson fly, and Flybe. We are also proud affiliates to Exeter City Football Club and Exeter Chiefs Rugby Club. Bovey Castle, Hampton by Hilton, Deer Park Hotel, Woodbury Park, Royal Clarence (Abode), Southgate (Mercure), Thistle Hotel, Jurys Inn, Premier Inn (all three), Holiday Inn & White Hart Hotel. In total, we have in excess of 400 account customers and would expect to grow this in the next 12-24 months with the ongoing development of the Science Park and Exeter Business Park.